Observation - House Spider? - UK and Ireland. 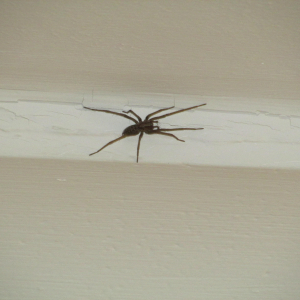 Description: House Spider?, but which variety? House Spider?, but which variety?